Back in November I received this super sleek black box from Modere containing these 5 very impressive products. Experience Modere for yourself by ordering your Beauty Box. Four no-risk samples and full-sized versions, a free gift to keep, and a brochure including helpful tips on how to use your products. Your card will only be charged if you decide to keep your box at the end of your trial. How cool is that?! You are in charge! Your seven day trial doesn’t start until you receive your Beauty Box. Modere is confident you’ll love your new experience, but if for some reason you don’t, simply return the full-size products with your prepaid, return shipping label. When you decide to keep all four of the full-size products, we make it easy. Your card will be charged a one-time cost of $79.99 plus tax (saving you $50 & providing you with $10 in complimentary samples). Want to keep just one or two? No problem. You’re in charge. You’ll be charged the retail price of the products you keep (plus applicable tax, shipping & handling), and we’ll take the rest back at no cost to you. Catch Modere on Facebook, Twitter, Pinterest, and Instagram for tons of promo deals and inspiration. Love. 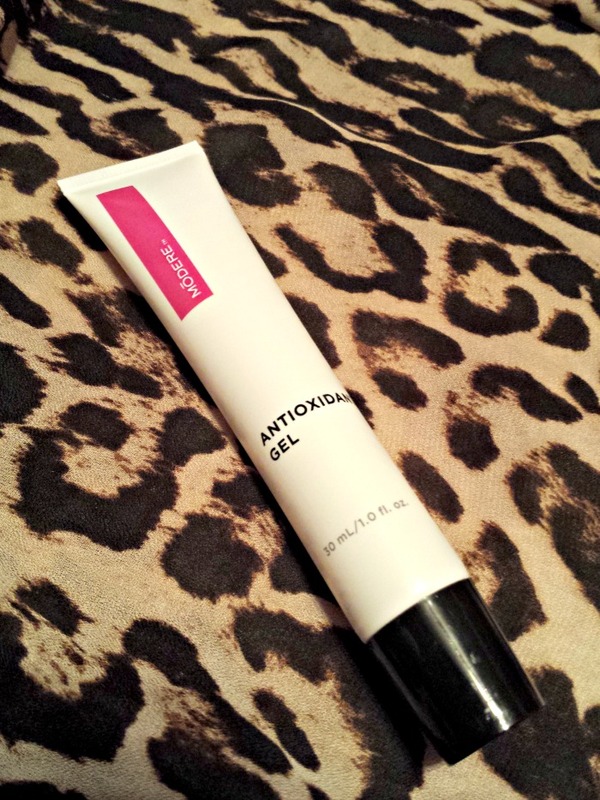 I am obsessed with eye creams and this one packs a punch of hydration which is what my skin is begging for during these winter months. I love that I can wear my makeup over it. Wasn't my favorite. I'm pretty stuck on my facial oils and this didn't seem to give me the moisture I was looking for, yet would be great for someone with oily-combo skin. I wore this at night. Didn't notice a difference but that's probably due to the short amount of product testing time but I have no reason to NOT use it. I'm terrified of wrinkles. Energizes the look of surface vitality. 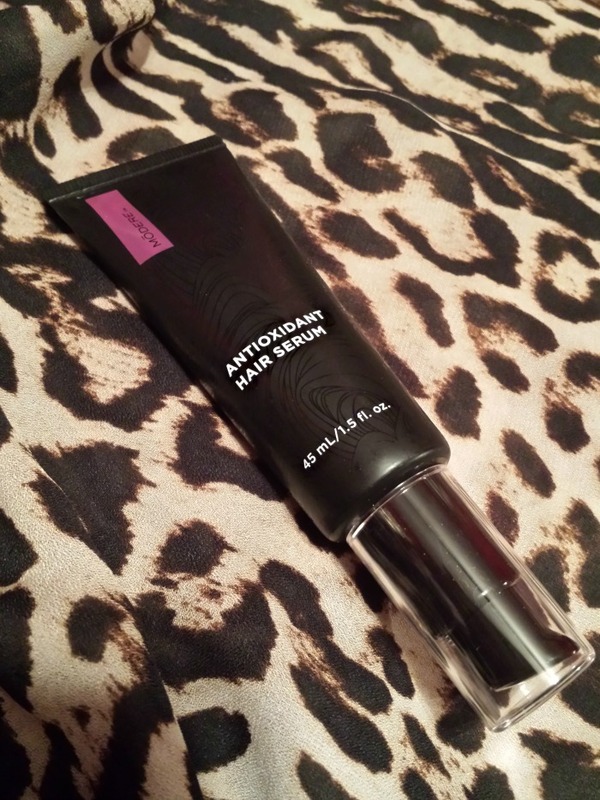 This serum was great on my ends. I know you cant repair split ends but this sure did camouflage them. YES YES YES! 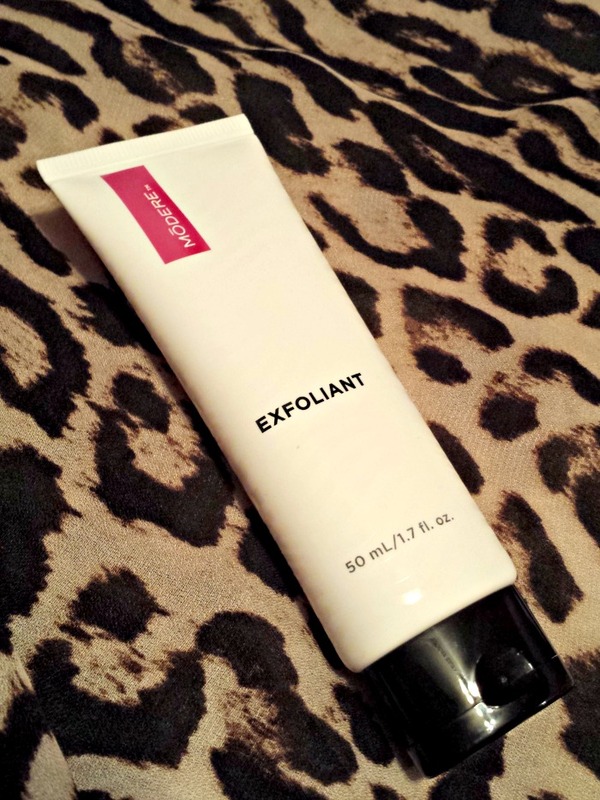 I love exfoliants and this one is right up there with my Laura Mercier! 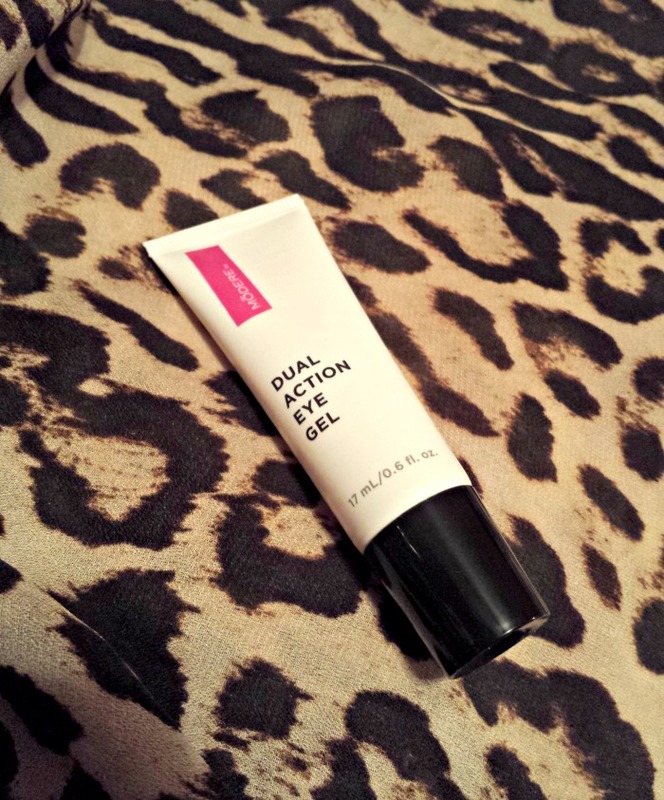 If I was to repurchase this is what I would most likely choose. 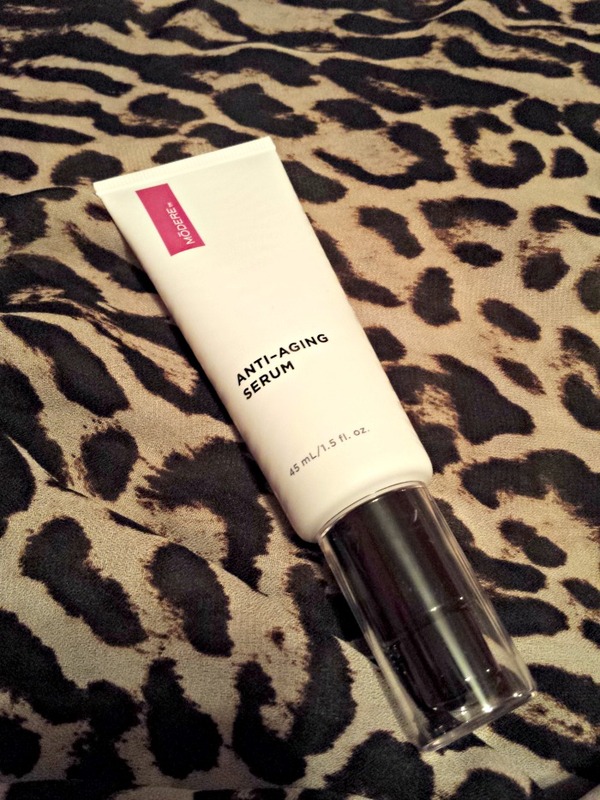 My skin felt completely rejuvenated after every use. Balances your skins pH level. Get your Beauty Box now, and sign up for their email program. Modere has an incredible 12 Days of Christmas Promo going on right now.